With the aroma and taste of freshly squeezed lemons, including sfumatrice extracts of Sicilian lemons we have created a perfect mixer for the best vodkas, gins or rums. 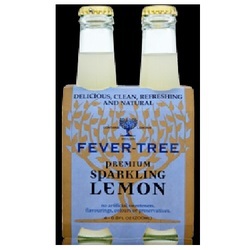 Equally delicious as a soft drink.TASTING NOTES:Colour - cloudy, with visible lemon sediment.Aroma - a fresh, vibrant aroma of freshly squeezed lemons.Flavour - the vibrant lemon freshness is tempered with a perfect balance between sweetness and acidity. This balance ensures that the original flavours and mouthfeel of the great sprits remains unaltered.